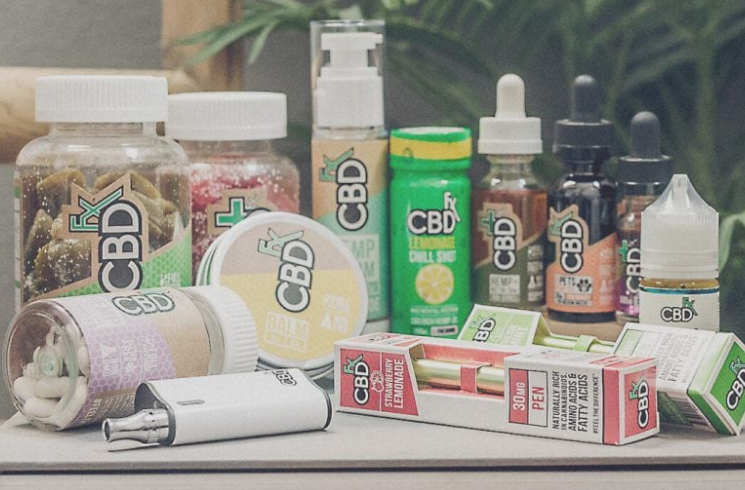 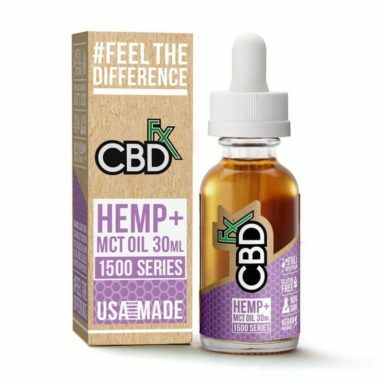 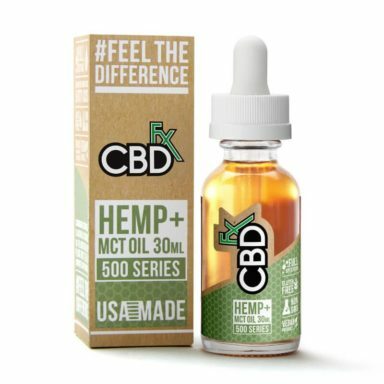 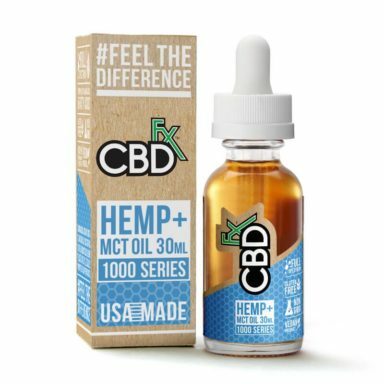 Here you will find the top CBD tinctures from the hemp and cannabis industries top brands. 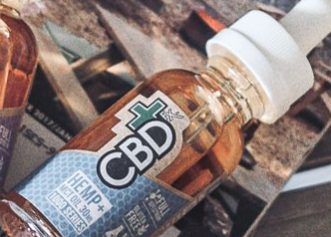 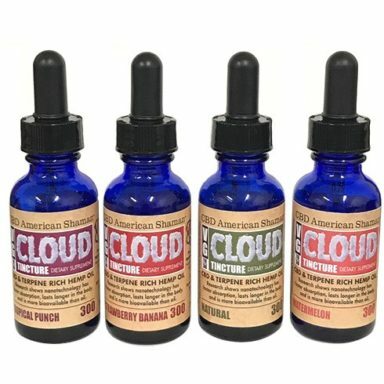 CBD tinctures come in different strengths and flavors. 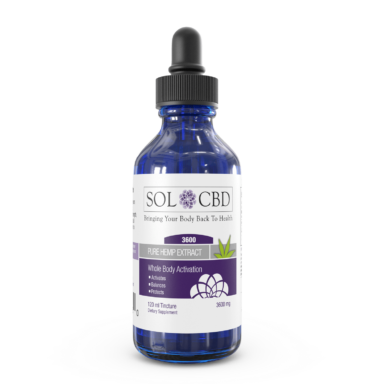 Tinctures can be used subliminally by placing a few drops under the tongue.